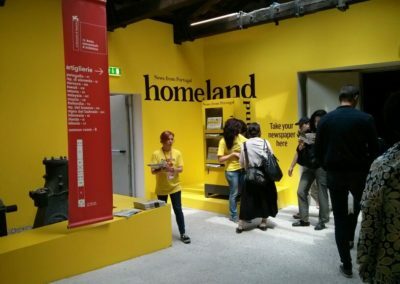 Red carpet for Adimac’s Vending Machines at the Biennale di Architettura in Venice. 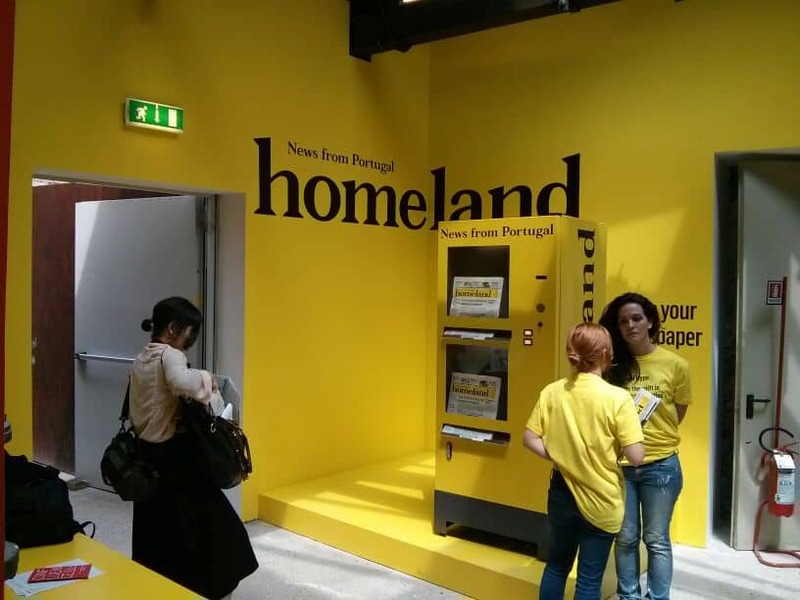 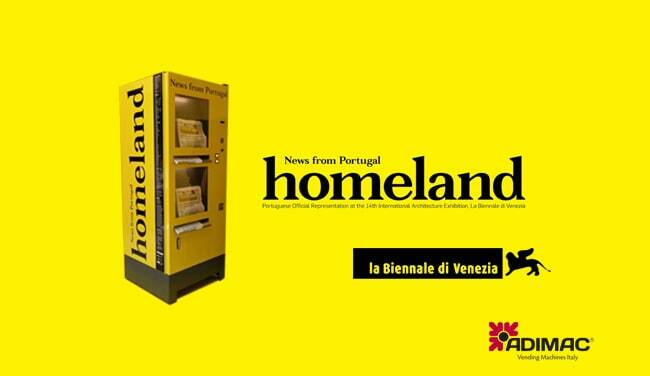 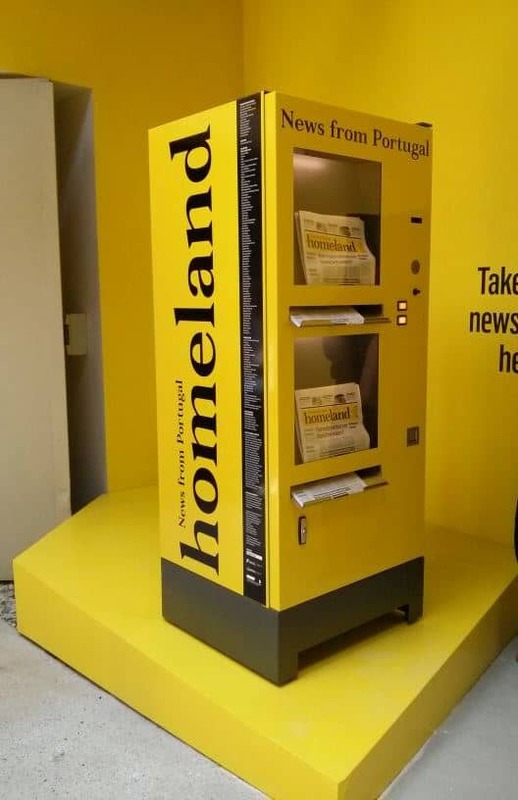 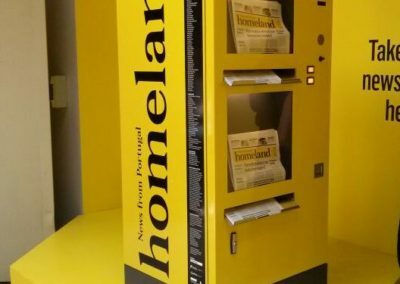 “Trienal de Arquitectura de Lisboa” chose Adimac’s Newsvendor to distribute its newspaper Homeland, News from Portugal. 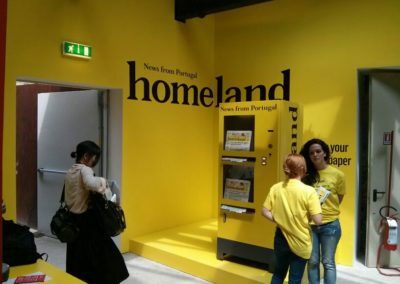 The machine is completely customized and it’s placed in the Portuguese pavilion in Venice Arsenal.